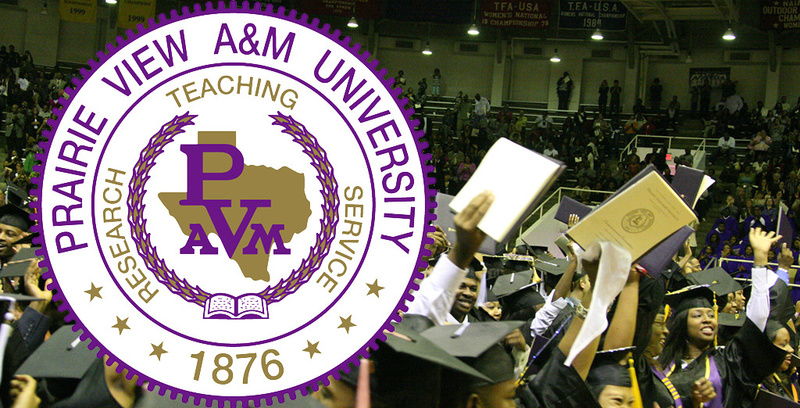 For almost 150 years, Prairie View A&M University (PVAMU) has provided higher education opportunities to thousands of college students, particularly African Americans, in Texas. From the ashes of the Civil War and the subsequent turbulence of Reconstruction, PVAMU initially emerged on a former slave plantation as the Alta Vista Agriculture and Mechanical College for the Benefit of Colored Youth due to the leadership of two black state senators — Matthew Gaines and William H. Holland. Thirty-five years ago, I began my journey in pursuit of the American Dream on “The Hill.” Resulting in a college degree and an officer commission in the U.S. Army, it was the best experience of my lifetime. Later this week, I will return to PVAMU and join my colleague, state Rep. Senfronia Thompson of Houston, at a noon forum sponsored by The Texas Tribune. I am very grateful that the Trib is spotlighting one of the true jewels of Texas higher education. PVAMU is an exceptional place that offers immeasurable experiences that provide guidance on a variety of unique life challenges for its graduates. 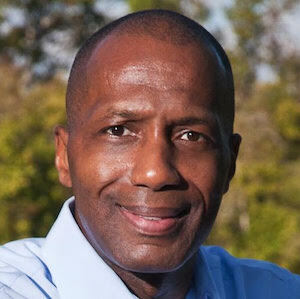 It was at PVAMU where I saw firsthand how a legislator can make a legacy impactful difference. In the mid-eighties, then-Rep. Wilhelmina Delco of Austin authored significant legislation that enhanced PVAMU’s status in Texas higher education and ensured more equitable funding for the university. Today, we see the fruits of her efforts in the plant and facilities and graduate programs. In fact, my first election occurred at PVAMU when I campaigned successfully for freshman class president in 1982. However, the most interesting experience I had at the school involved a planned visit by an official of the South African government. During the mid-eighties, a white minority in that country practiced apartheid and governed a black majority undemocratically. In solidarity with the black South African majority, Americans protested for the end of apartheid and advocated for democracy. A few months before I was scheduled to graduate, the Mass Communications Department invited the official to PVAMU so that students aspiring to journalism careers could interview him. When word of this visit swept throughout the campus, student leaders and faculty marshaled the student body to march to the flag poles at the university’s entrance and form a human blockade to prevent the South African representative from entering the campus. I believed that apartheid was repugnant and that the South African government should immediately allow democratic-inspired elections. Even though I did have some gut reservations about our reaction at PVAMU, I participated in the protest; the South African decided not to visit our school. When I returned to my dorm room, I told my best friend and roommate, a journalism major, that I had participated in the protest march. Disappointingly, he reminded me of his major and said I robbed him of a learning opportunity. After all, as a journalist, you do not have the choice on who and what you cover objectively. Then it dawned on me: We should have allowed the white South African on campus and then prevented him from leaving. This visit would have been mutually educational for my roommate and the visitor. After all, PVAMU, a historical black university (HBU), would have been the ideal environment in which to prove the moral bankruptcy of apartheid: a place with thousands of black students, many of them descendants of slaves, pursuing the American Dream. That experience taught me the importance of ideas and trusting your gut. Almost two centuries after the abolition of slavery and five decades from the passage of the Civil Rights Act, many may question the continuing existence of HBUs. My response as simple. Today, students have a variety of choices in pursuit of higher education opportunities. As long as Texas believes that educational opportunity is essential to our state's freedom and prosperity and HBUs such as Prairie View are willing to evolve and respond to the call of liberty and opportunity with a quality academic product, the HBU concept is relevant and necessary. It is imperative that HBUs continue — and continue to provide a quality product.